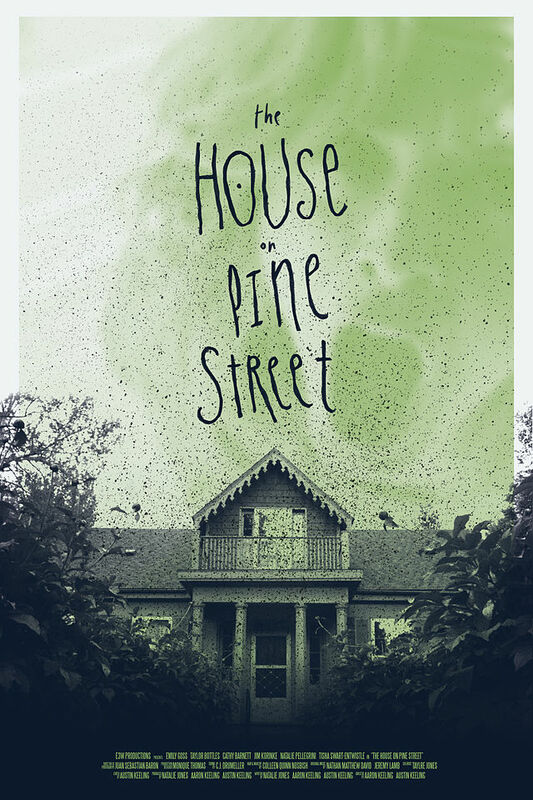 Simple, scary, atmospheric—that’s the impression that I got from the teaser trailer for Aaron and Austin Keeling’s indie psychological haunter The House on Pine Street. Taking us back to a time when horror kept it simple, The House on Pine Street looks like a chilling showcase for old school terror of the haunted house variety. 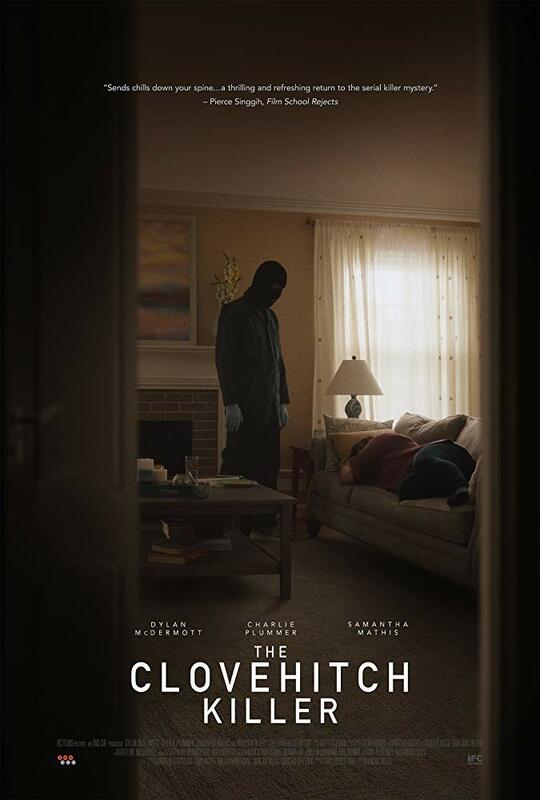 Centered around a pregnant woman who fears that her newly rented home may be haunted, the film delves into the realm of the psychological and what, if anything, is behind the madness that lurks within the walls of a little home on Pine Street. It’s certainly a promising first look at the indie thriller, one that I’m sure you guys are going to get kick out of. The film will have its World Premiere on Saturday, February 28th, at 10PM at CINEQUEST in San Jose, CA. The premiere will immediately be followed by 2 subsequent screenings at Cinequest, as well as the Fargo Film Festival in North Dakota, and The International Horror/Sci-Fi Festival in Phoenix, among others. Seven months pregnant, Jennifer Branagan reluctantly returns to her hometown in Kansas after an unexpected mental breakdown. Coping with her fears of motherhood, a strained relationship with her husband Luke, and the overbearing presence of her own mother, Meredith. Jennifer struggles to regain control of her life. But when strange things start happening in their new rental home, Jennifer begins to fear that it may be haunted. Along in her convictions, Jennifer is forced to question her sanity as she attempts to find out what, if anything, is plaguing the house. Yes, atmospheric definitely seems to be appropriate here! Unfortunately I’m getting really pretty tired of the haunted house premise, but the pregnant mom is a nice touch. If my area ends up getting this I might muster up the strength to go out and see it. I just hope it truly does capitalize on something unique. Otherwise. . .blah. I hate telling myself I’m right! Lol! Yeah, man. It’s definitely very familiar, but I like how simple it feels. Nothing over the top, just straightforward horror. Seems legit! This isn’t your average haunted house movie. I can guarantee that. My friend saw a private screening in Kansas and said it was really twisted (people were actually screaming in the theatre). Like it really delves into the main character’s psychological issues and totally upends the haunted house genre, making you wonder if the house really is haunted, or if it’s all in her mind. Really freaky concept. I hope it comes to somewhere near me or online or something! Glad to hear that Rebecca! 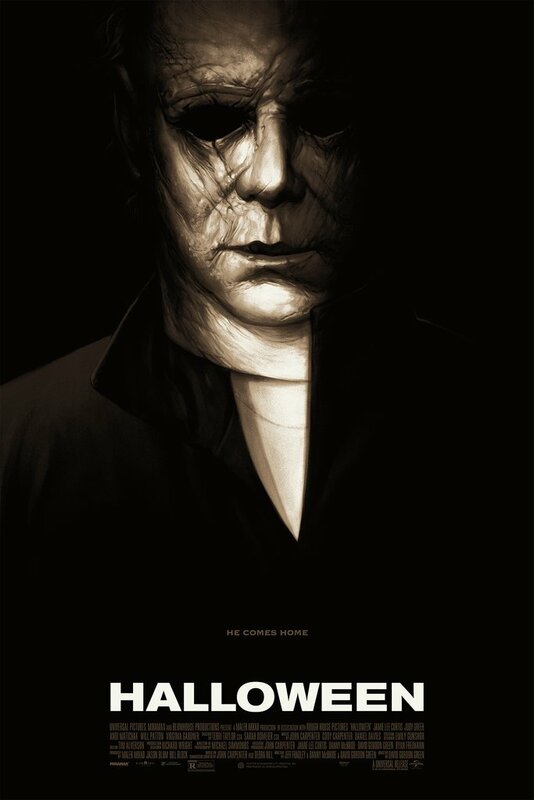 It’s definitely giving off that creepy vibe and you can see how much potential it has. Hoping for the best, that’s for sure. I’m intrigued! Count me in. Glad to hear it, man! I was very impressed with this one so far, hopefully we’ll be able to see it soon.